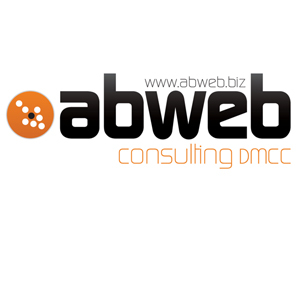 Abweb is a leading digital agency born in Morocco 10 years ago, operating in Africa for the last 4 years and now in the Middle East. We are an innovative web lab with projects on SaaS, Mobile, Gaming, AR and Internet of Things. Check our latest project eMailDude.net, an e-mailing marketing platform.